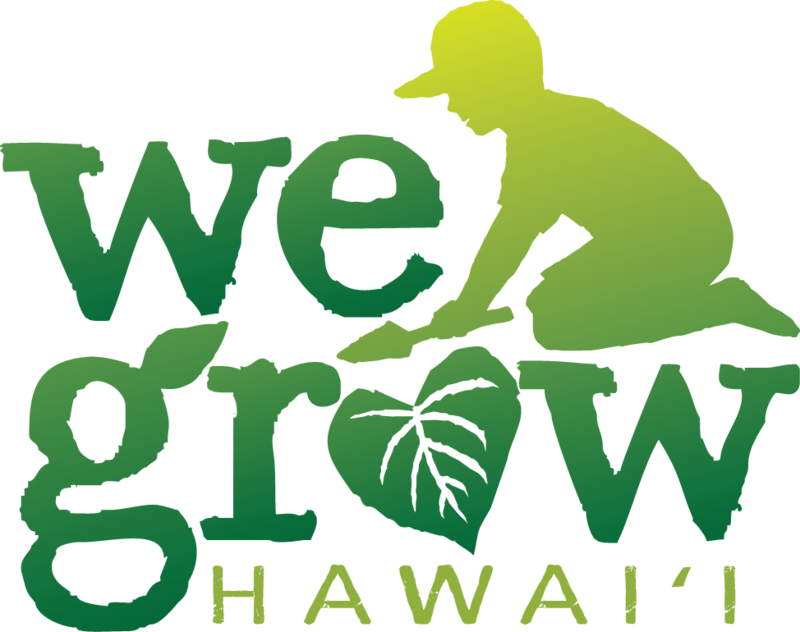 The annual We Grow Hawaiʻi Youth Garden Conference is slated for Saturday, March 30, 2019 from 8:00am to 12:30pm at Island Pacific Academy. The conference gives students a voice to share their school garden experiences and initiatives through individual or group project presentations, displays, and hands-on activities. Educators, administrators, and interested community members are welcome to join us as we support students participating in school gardens in Hawaiʻi. There is no fee for the conference, but registration is required. Sign up today!